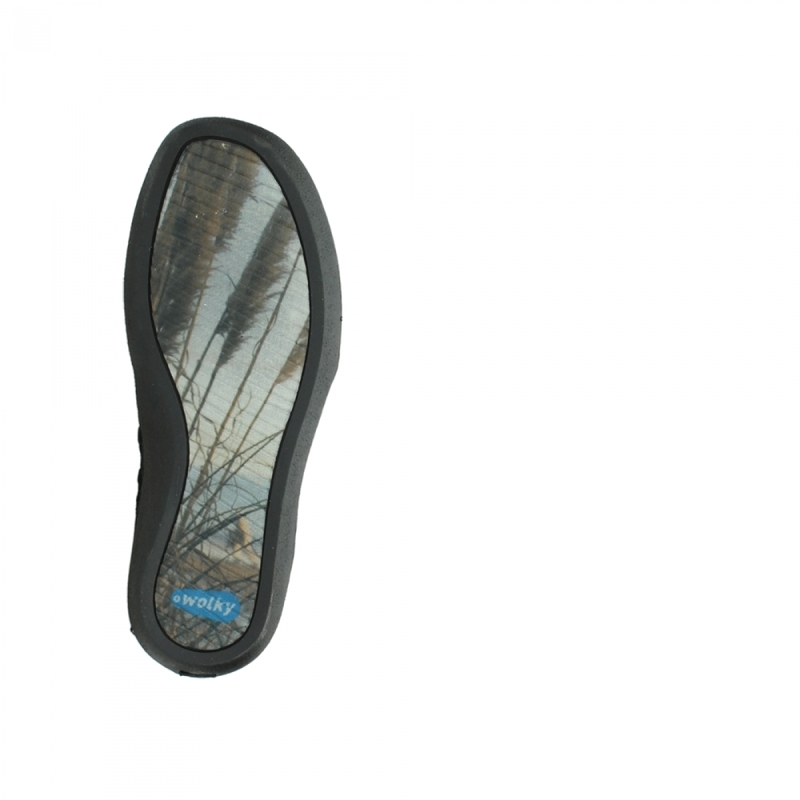 This boot from the '2.0 Nature' collection is stylish and extremely comfortable. Super convenient to take on and off. 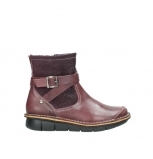 Comfortable ankle boot, that can be worn with trousers or skirt/dress. Slightly rigid at the back of the heel which can rub. Also if you have thin ankles the boot can rub over the shin bone. 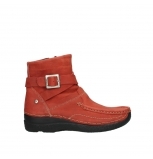 Well made shoes and boots for casual wear. Formal workwear designs are less good. Some sizing inconsistency means articles of the same size fit differently. 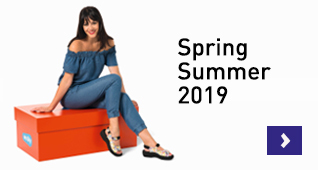 I have had to return two pairs of ankle boots because the instep was far too low yet I have many pairs of Wolky shoes and boots without that problem arising.